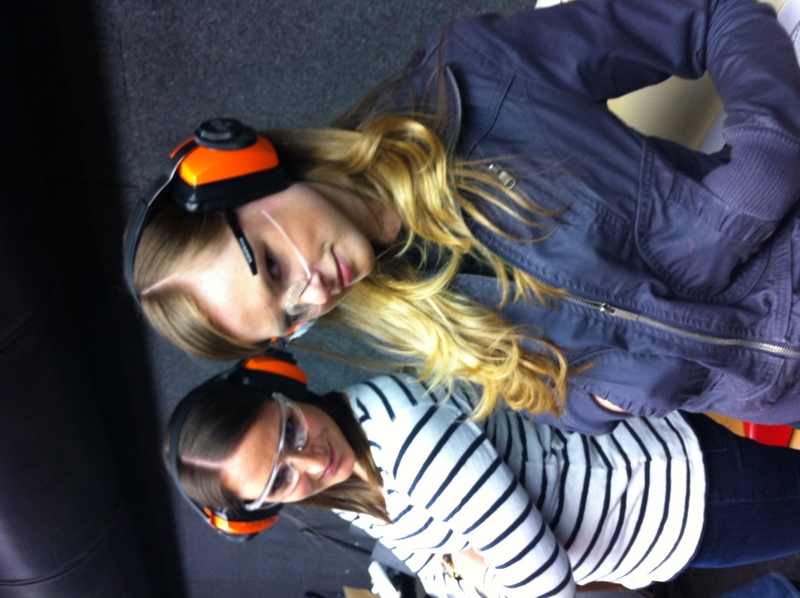 That’s right — I visited a shooting range today. Slightly out of character, I’ll admit, but it’s actually something I’ve wanted to do for a while. My dad was in the Marines and was a great shot, and so I think part of me has always been interested in trying my hand at shooting, too. Plus, I’m always up for a new adventure. After voicing this interest at work, I discovered — to my delight — that some co-workers also had a hankering for paying a visit to the shooting range. We quickly scheduled some time to visit ProShots today, just north of Winston-Salem, and began the outing with a delicious lunch at Mooney’s to fortify ourselves. 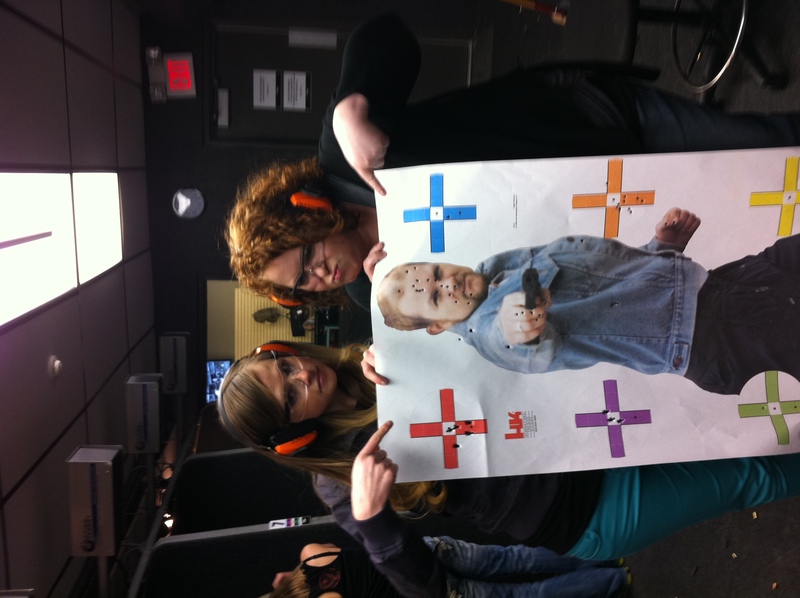 Luckily for all of us, my co-worker, Caitlin, brought along her boyfriend, Kurt, and he had their guns in tow. Caitlin had been shooting just once before, but Kurt was an old pro and was able to show us the ropes at ProShots (and let us borrow their guns so we didn’t have to rent them). Along with Kurt, Richard from ProShots gave us the required crash course in gun safety and operation, and then it was time to hit the lanes. 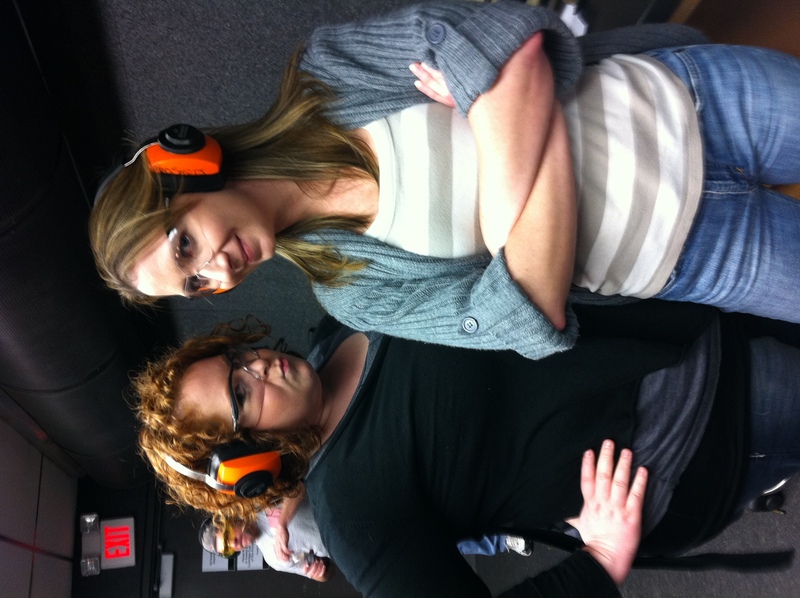 We were ready (and had the proper safety equipment, too, of course). …and — what do you know — we were pretty good shots! 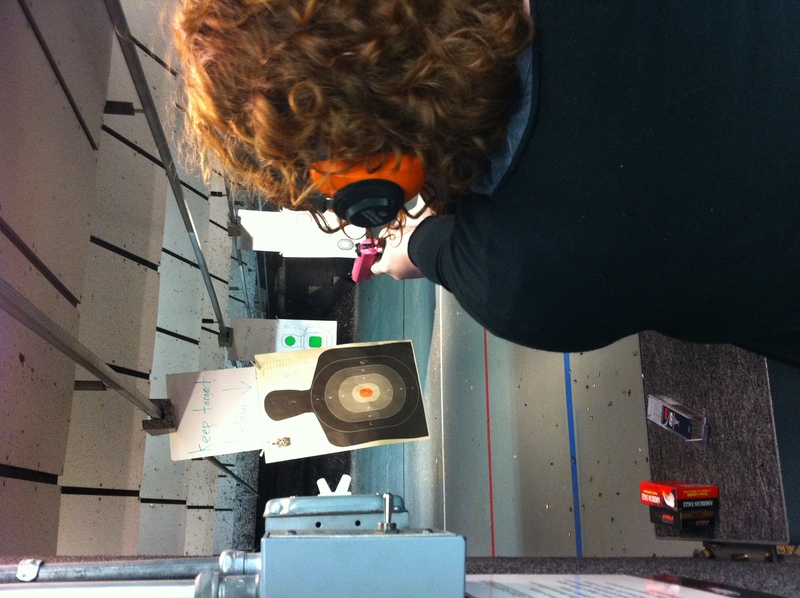 I enjoyed this activity far more than I thought I would, and am already excited for my next trip to the shooting range. 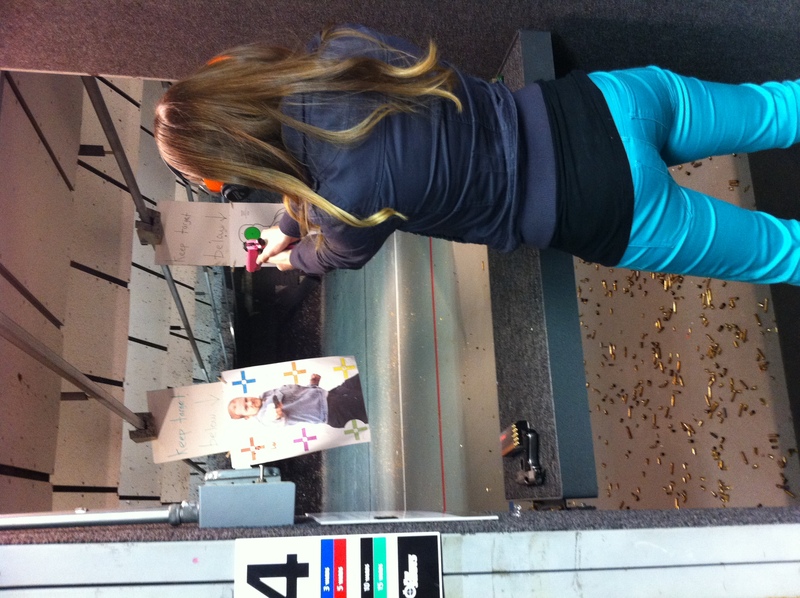 I never would have thought I’d be adding shooting to my list of hobbies!